is an advanced enterprise specialized in copper recycling with a first-rate team to help clients achieve independent production and realize the goal of lowest cost and most profit. Our durable copper recycling machine is built for heavy usage. According to the diameter of waste copper wires and cables, there are mainly two types of polpular copper recycling machines. One is copper cable granualtor, the other is wire stripper machine. Wire stripper machine can strip wires with a large diameter range of 1-90mm, but it is more suitable for processing the waste copper wires and cables with diameter more than 20mm. If the wire is too thin, it will lead a very low working efficiency. Whirlston Copper cable granulator adopts dry type separating method, during the whole working process, there is no pollution and little noise. 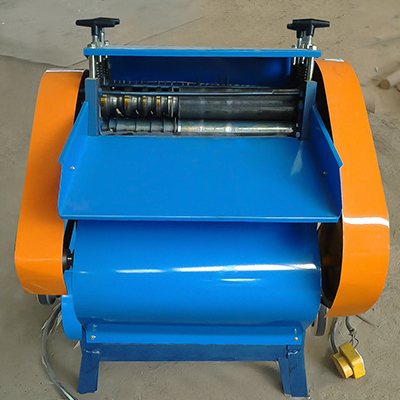 Copper wire granulator is an ideal machine for processing relatively thin wires with diameter of 1-20mm. Copper recycling rate can be 99%. Whirlston people has been devoted to manufacturing the most qualified copper recycling machines and the most considerate service. We hand check every machine to assure you receive a quality product. We are dedicated themselves completely to strictly quality control from blueprint to installation. We follow up every client to know about machine performance and be the first to provide professional support if any problem occurs. 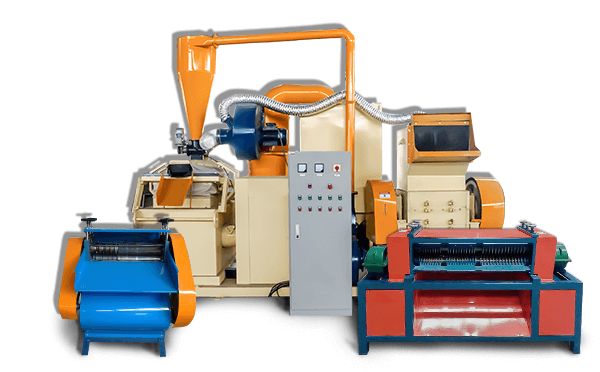 We manufacture various types of copper cable granulator and copper wire stripper machines, meeting different requirements of both light and large production scales. Various satisfied feedback from worldwide customers witness that all of our devotion is worthy and we will continuously to improve ourselves from all aspects. 1. Austrilia: Whirlston machinery has perfectly satisfied our wire stripping needs. Delivery is on time and price is competitive. 2. Canada: Our orders with whirlston machinery have always been shipped in a timely manner. 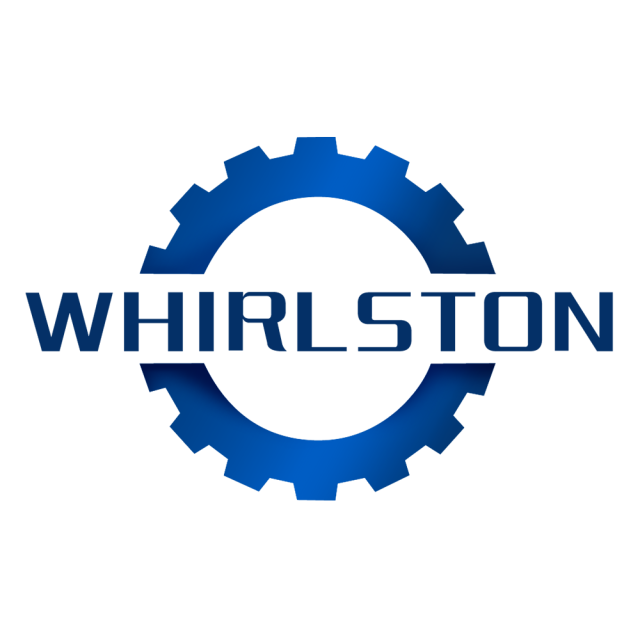 whirlston sales staff are helpful and very professional! 3. America: I purchased a 600 type copper wire granulator and has been extremely satisfied with its performance. Quite an excellent machine! 4. France: Whirlston machinery has customized a solution for our copper recycling. The production time has been reduced 20%. Thank you for the time saver! As a trustable manufacturer, Whirlston leadership and engineers keep close touch with the latest market trends to make themselves remain competitive to be your expertise in designing the most suitable solution for different scale copper recycling. All of our wire stripper machines and wire granulator machines are designed and manufactured by skilled craftsmen with rich experience and unmatched professional knowledge. We pride ourselves on the lasting quality of our workmanship which can design equipment according to different expectations. What is the Complete Copper Recycling Process? The waste copper wire will be turned into 3-5mm granule after twice crushing. Later it will be asperated from PVC plastic by vibrating machine. What Voltage does it Need to Work? We can customize different voltage motor of 220V and380V to meet different requirements. Which Kinds of Materials can be the Raw Materials of Copper Wire Granulator? Any waste copper wires with the diameter within 20mm, such as auto electric wire, motorcycle electric wire, and computer wires etc.